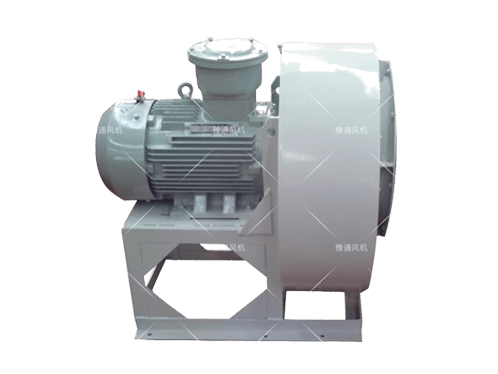 Centrifugal Fans for Power Stations|Industrial Boilers-Xinxiang Yutong EP Blower Co., Ltd.
Yutong fans are widely used in paper-making, gas transmission, material delivery, building materials, industrial boilers, cement, metallurgy, power generation, environmental protection, general ventilation, chemical industry, waste treatment, etc. 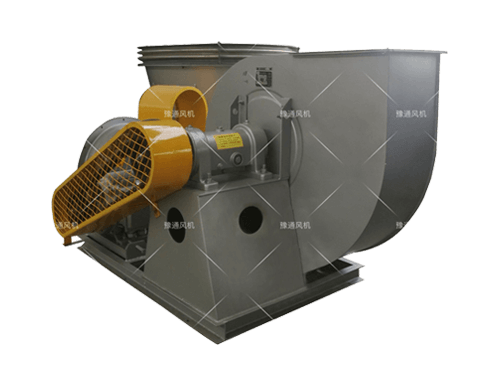 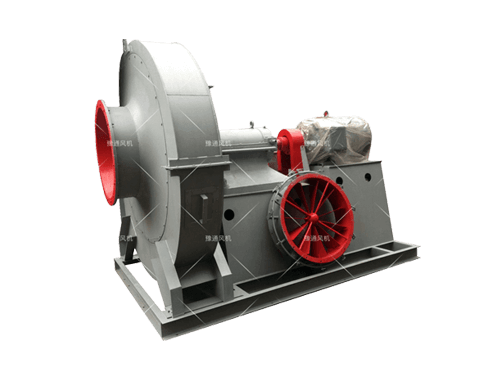 Iron and Steel Industry YUTONG BLOWER has developed a new type of fans based on the introduction, absorption and assimilation of advanced domestic and overseas technology. 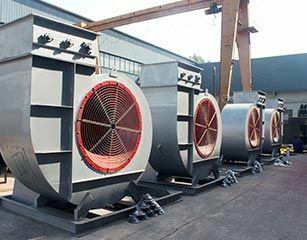 With good fire prevention, smoke exhausting and ventilation functions, such fans enjoy high efficiency, low noise, easy installation, smooth operation, large air capacity, high temperature resistance and other advantages. 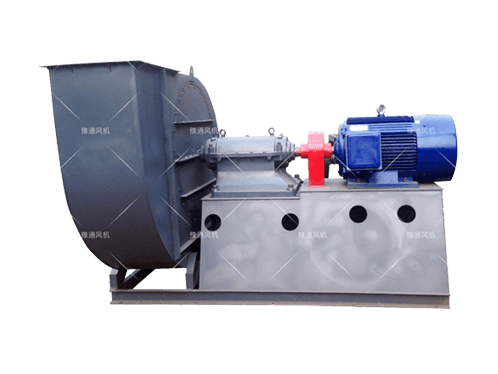 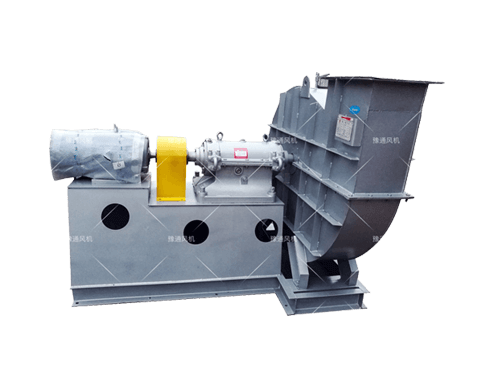 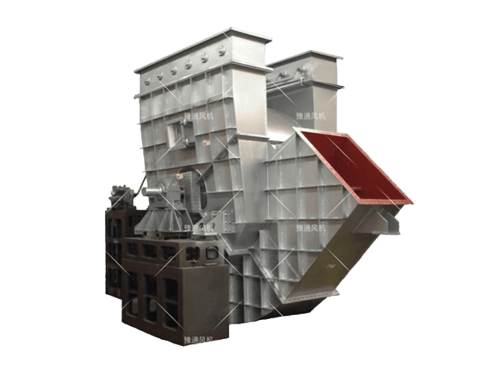 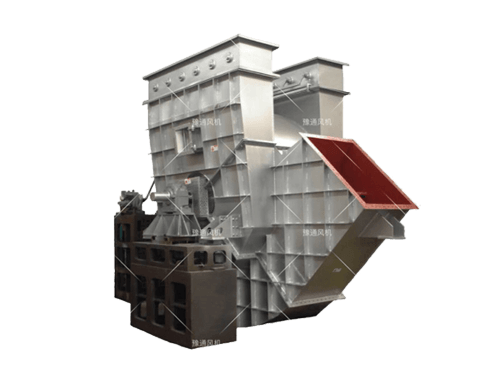 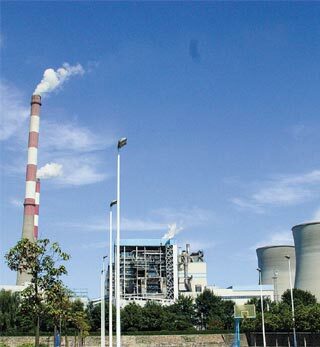 Power Generation Industry Coal-fired boiler fans, biomass fuel power fans, garbage incineration fans and other thermal power (power plant) fans are available for boiler systems with different fuel types. 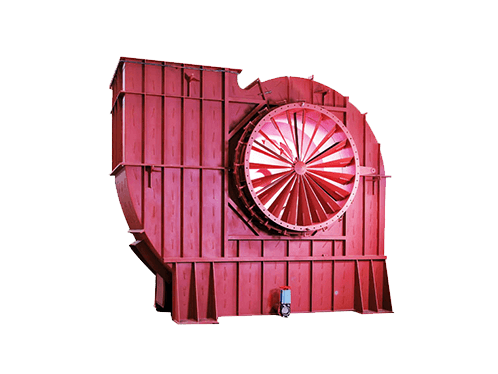 For heavy duty fan systems used in power generation industry, our engineers will offer premium customized designing services. 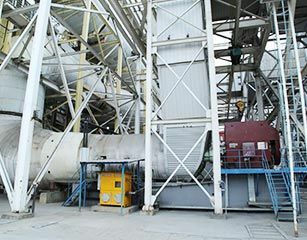 Chemical Plant YUTONG BLOWER’s various blowers can meet the performance required for such industrial boiler systems as 1~450T coal-fired boilers, biomass fuel boilers, and waste incineration boilers. 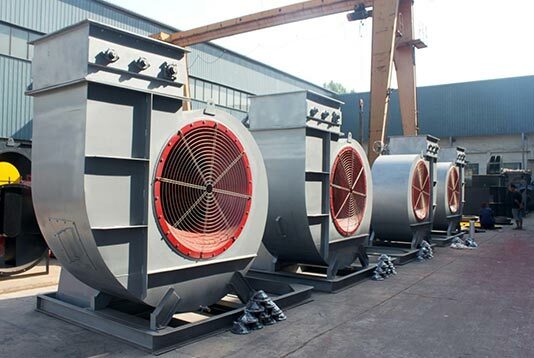 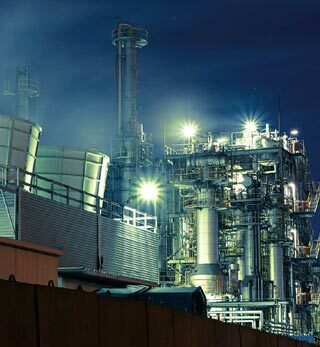 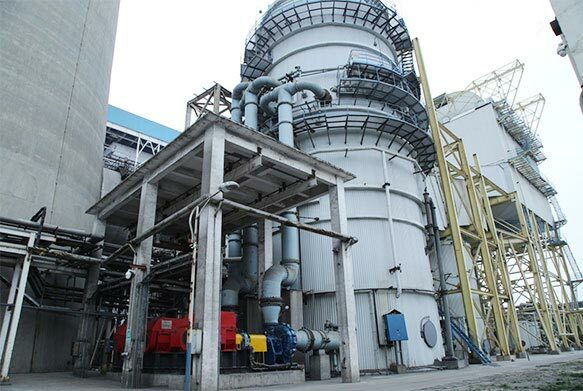 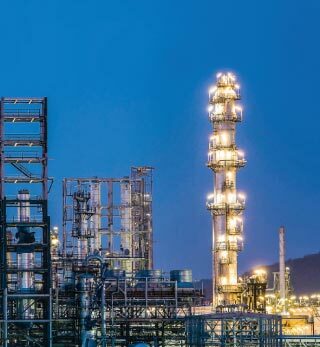 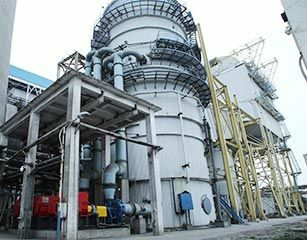 YUTONG can provide a complete set of blowers needed for air forcing, air inducing, primary air, secondary air in boilers as well as flue gas dust removal, flue gas desulfurization and flue gas de-nitration. 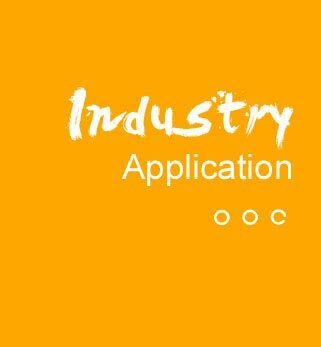 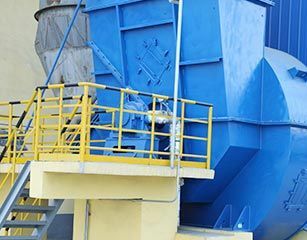 Building Materials industry Fans are relied upon for a wide variety of uses for all aspects of the building materials industry from start to finish. 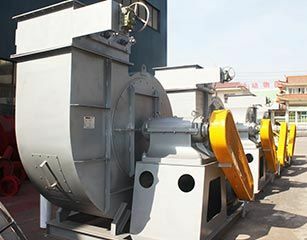 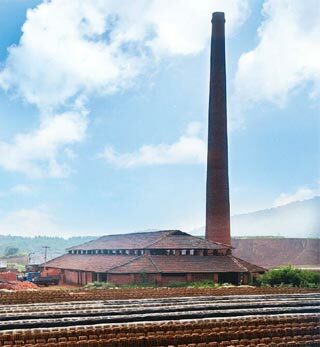 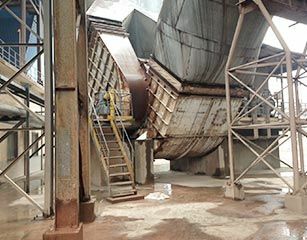 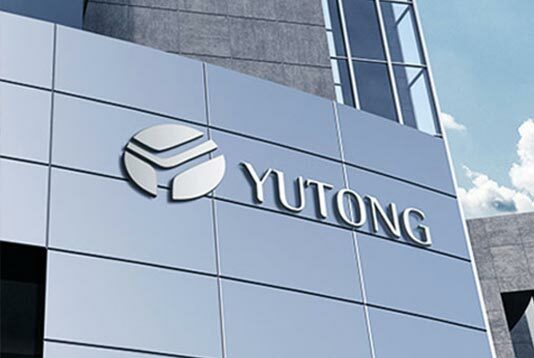 YUTONG’s fans are used for purposes as diverse as brick sintering, boiler heating, drying, dust collection, material handling, oven ventilation, general ventilation and other applications. 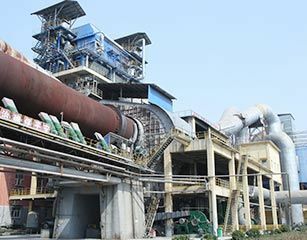 Cement Industry Cement industry is one of the industries YUTONG BLOWER is best at, YUTONG BLOWER has various types of blowers tailored for different applications in cement production line: air supply of rotary kiln fan, materials handling, cooling grate coolers, cooling rotary kiln cylinder body, air inducing at high temperature and dust removal etc. 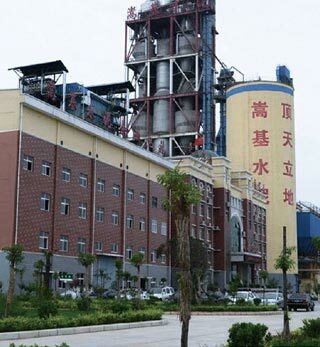 We look forward to establishing trade relations with all friends around the world.